It’s also because I’m a big fan of color, and spring has so much of it. Standing under a canopy of wisteria is a magical experience, even with the constant buzzing of the many bees its sweet fragrance attracts. With my allergy to bee stings, it was a little risky getting some of these pics, but totally worth it. 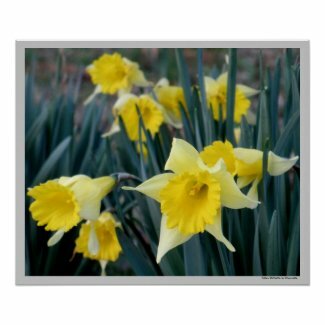 If you like my images, you can have them printed in high resolution on all sorts of great stuff; just click here. For months, I have been kicking this story around in my head, trying to determine the best way to tell it. It is a true story and it needs to be told so that others will not fall prey to similar circumstances. But, how does one tell the story while protecting the privacy of those involved? The point of this is not to publicly shame or embarrass anyone, because only those involved know their true intentions. The point is to present the events, the aftermath, and possible ways someone else might avoid it. Then it came to me. The whole thing is like the Brady Bunch gone awry. So, the story will be presented as such. And, frankly, to present it any other way would likely confuse many readers. I’ll do my best to remain unbiased in the presentation, but I may not be privy to the whole story and these are just the “highlights”. So, if anyone wants to add anything at the end, go for it. In this version, he is divorced, she is widowed, and all the children are grown by the time the two are married. Just to keep things simple, let’s say he has 3 sons and she has 3 daughters. Immediately, his children noticed that family events were almost always segregated. There were holiday dinners for her family, and then (sometimes) a holiday dinner for his family (but never on the actual holiday– those dates were reserved for her family events). When it was mentioned, she said having them all together at once was just too much. It seemed reasonable even if suspect and his children did not want to cause him unnecessary stress, so everyone let it go. Over the years there were other things, most of them small, but they added up. For example, in the livingroom were photos of her family, while the photos of his family were kept in another room few people ever saw. When his grandchildren graduated high school, his wife gave them each $10; when her own grandchildren graduated, she gave them… well.. something better. As it continued, these small things, along with his seeming acceptance of and/or complacency toward these small things, began to erode his previously close relationships with some family members. And, most of his children always felt his wife resented them. When his health began to fail and he was diagnosed with dementia, medical bills were high. So, the couple used her lawyer to sell 100+ acres of his land (which, in its history of more than 100 years, had been home to at least 4 generations of his family) for a fraction of its value to a real estate company owned by the same lawyer. The lawyer’s real estate company then resold it to developers for a tidy profit. (Apparently this is legal, although the ethics of it are questionable; but only those involved know their true intentions.) The same lawyer made the new will, leaving virtually everything to the second wife, with a small percentage to be divided among all the children (her children included). His children were kept in the dark until the deal was made and it was too late. But, no one wanted to cause “Mr. Brady” unnecessary stress, plus everyone was happy he would have enough money to pay for his medical bills and the home health care he would later require. So, even though their ancestral land was gone, no one made much fuss. Years later, he passed away. At his funeral, his widow proudly told people how many children they had, including his children. A few days after the funeral, she was discussing the will with one of his sons. The son asked her if she was including everyone in her own will, since most of the estate she had just inherited had come from the sale of family land (a 7-digit total). She allegedly replied, “Absolutely not, you’re not my children and I never liked any of you.” When asked if she was serious, she confirmed. Naturally, his family does not believe this is how he intended it, since the original will divided the land evenly amongst them, and since by the time he signed the new will, his health had deteriorated such that he had to sign with an “X”. Unfortunately, as many attorneys can attest, this type of scenario has become all too common. But this isn’t about judgment. As previously stated, only those involved know their true intentions (oh, and God probably knows too, so there is no need to judge anyone here since that will come later). This is about ways the next person could possibly avoid similar circumstances, and perhaps at least one reader will find this advice useful. If you intend for the new spouse to inherit your entire estate and entirely cut out all of your biological heirs, you should probably discuss it with your entire family. This way, they can at least be reassured that this was your intention, and your new spouse didn’t bamboozle you or them. If you’d rather make certain your own children aren’t left in the cold, read on. Get your own attorney, even if it is only to have a second opinion. If you need a referral, do not accept a referral from your spouse’s (or potential spouse’s) attorney; they may be golfing buddies. I’m not suggesting they might conspire, but it isn’t a bad idea to take precautions to keep everyone honest. A trust fund may be a good idea, too, if there are children from a previous relationship. This way, payments can be made to the surviving spouse, so he or she will live comfortably ever after, then after his or her death, the remainder of the fund goes into the custody of remaining heirs. And, it’s ok to be a little pushy. Don’t let anyone get between you and the rest of your family, even if it seems like the most peaceful solution at the time… unless your family is a cult. That’s different. But that is an entry for another day. For a few years, I have been using the “Giving Works” program on eBay to contribute a percentage of auction proceeds to local nonprofit groups. I don’t typically publicize it well enough, though. I’m sort of bashful that way. But then, people who would support a cause may not always hear about it. So, from now on, I will try to announce changes in advance. Chesapeake Beach Volunteer Rescue Squad has been this month’s chosen recipient. This month’s total donation hasn’t been tallied yet, but so far it is up to about $15, which is $15 more than at the start. 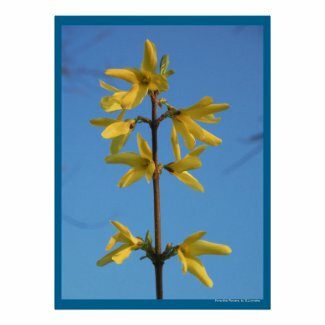 There is one more week left of March, then a new local group will be selected. Meanwhile, there is still time to support the volunteer rescue squad, feed an artist, and get great stuff. If you already have enough stuff, remember, you don’t have to purchase anything to make a direct donation to the volunteer rescue squad! Just click the “Donate Now” tab from the above link. Or, if you sell on eBay, consider donating that way. On average, I find 2-4 of these per year. This time, I thought to take photos of one before picking and pressing it. I wish I had taken several more photos from other angles. But I didn’t. Next time…. There are very few sources of information about these online, but they are believed by many to be superamazingfantasticalgood luck. Since I don’t find very many, I almost never offer them for sale. This year may be an exception though, since I have found a few of them already. 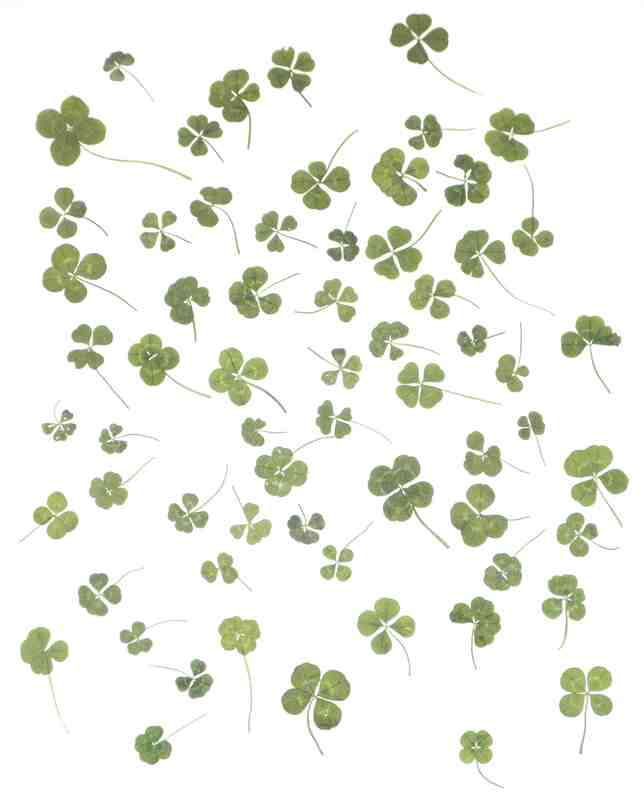 They are still very rare though, so expect the price of these to be higher than that of the 4 leaf clovers. 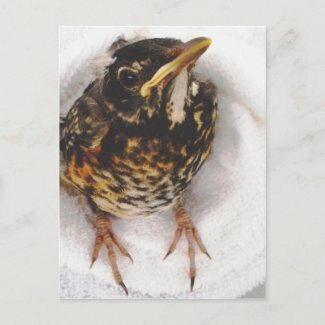 have you shopped at the soulbearing store on zazzle.com? If you have, I’d love to hear from you!! 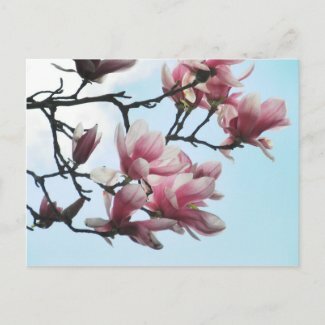 When I first started posting images and merchandise on zazzle.com, I was skeptical. However, I’ve ordered several things myself, and the quality and service were great. (Plus, my images are fabulous!!) 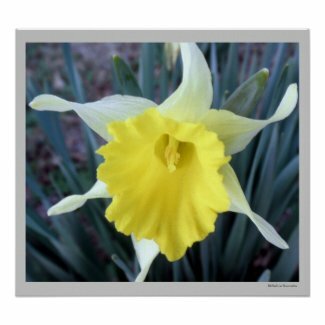 And, I continue to receive royalties from sales on zazzle.com, so I am guessing patrons are pleased with the merchandise. My main regret with the zazzle site is that I do not often get the opportunity to receive direct feedback from patrons. And, since I don’t get to see each finished product, feedback is important. 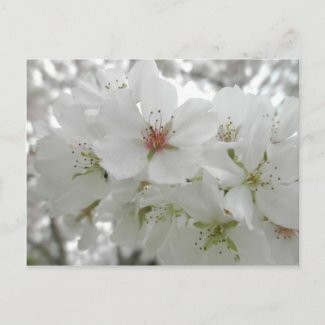 So, I am asking, have you purchased one of the items printed with my art and photography on zazzle.com? What did you order? How was the quality? I know you’re out there!! I would bribe you, but that might create bias. So, all I can offer in exchange is gratitude for your input, and the promise to consider it in future endeavors. A few years ago, I decided to make jewelry with some of the lucky clovers I found. It was costly, messy, time-consuming, and had mixed results. So, naturally, it did not take very long to abandon that idea– at least until I could find a better way. I finally stumbled on a way to offer better quality and consistent results, in less time and with less mess. The first few pendants I made were gone before I could even snap photos of them. If they are as popular online, some styles might eventually be offered regularly on soulbearing.com. For now, you can find them on eBay. Some believe that if you hold a 4 leaf clover at dawn on St. Patrick’s Day, your heart’s greatest wish will come true. Here’s a chance to test it and see if it works. This is the last week to order framed 4 leaf clovers in time for St. Patrick’s Day, from either soulbearing.com, or from my eBay listings. But if you miss the St. Patty’s Day deadline, don’t worry. I offer the framed clovers nearly year round, because good luck is welcome any day, and the lucky clovers are always fun unique gifts!! If you think four leaf clovers are rare, just try finding one with five or more leaves. I’m sure I find them more often than most people, but there are fewer in comparison to the number of four leaf clovers I find. 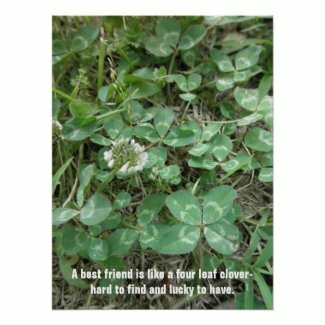 Because they are so much more rare than the four leaf clover, it was hard to find information about them. In Appalachia, some believe them to be a bad omen, but they are believed to be extra good luck in most other places, and they are said to attract wealth. It is also said that the leprechauns bury their gold under a garden of four and five leaf clovers. I’m not digging up the pasture to check.. yet. But, I am offering some five leaf clovers on eBay now, along with framed four leaf clovers. 10% of purchases will be donated to the Chesapeake Beach Volunteer Rescue Squad. There are few professions in which one must justify a career so much as in the art field. Perhaps it is because many people do not realize the role art plays in everyone’s day-to-day life. Every gadget, gizmo, and thingamajig that was mass-produced began with sketches, diagrams, and technical drawings. While most of it is done on computers now, it is still design and design is art. Technical design with obviously practical applications is easier to justify than that thing called “fine art”, though. Fine art doesn’t really serve a function, does it? Art is a form of communication and expression, and it is often what remains of a society when archaeologists are sifting through the remains. I sometimes wonder what will remain of our art in several hundred years, and what future societies will think of us, based on what our art says. But what about art that doesn’t seem to say anything except, “Look, I painted fruit.”? I could go on about how we know what the ancient Egyptians ate because it was painted all over the walls of their tombs, but instead consider the impact of environment on the individual. One of the reasons interior design tv shows are so popular is because aesthetics matter. The old proverb that “what fills the eyes, fills the heart” is true. In fact, art has such an impact on individuals and on groups, that it has often been very successfully used (or misused) as propaganda. 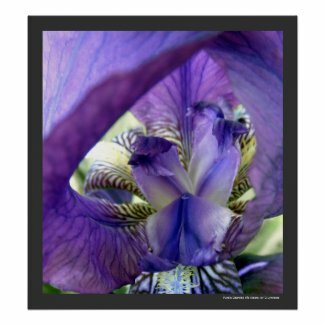 I originally began exploring these ideas as a painter; then I also began exploring the same ideas in some of my still life, floral, and nature photography. Now I suspect God might be an abstract expressionist.